Standing tall at 191 centimeters, the former Israeli general turned politician Benny Gantz can become one of the world’s tallest leaders if elected, as he is taller than both U.S. President Trump and Canada’s Trudeau. While a coalition led by four term incumbent Benjamin Netanyahu still seems like a likely result of the election to take place April 9, Gantz, as some pundits have it, has a major electoral asset: his stature and good looks. 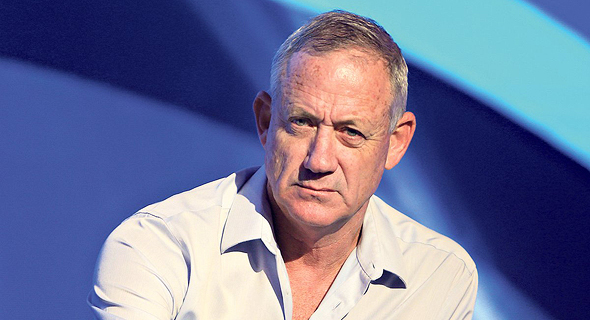 Israeli journalist Ayala Hasson described Gantz as a “towering, blue-eyed” figure. 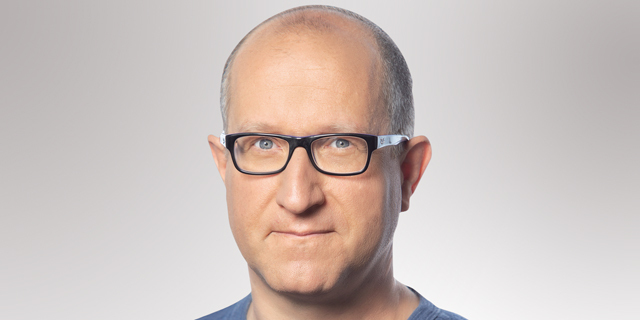 Speaking on a Channel 10 broadcast, Israeli journalist and political commentator Raviv Drucker said Gantz is the “most handsome” candidate Israel has seen. “He looks so handsome, he looks like a Harrison Ford, and that’s an asset for his campaign,” Druker went on to say. Gantz’s centrist Blue and White party is leading Netanyahu’s ruling Likud party by four seats, polls released by Israel’s Channel 12 and Channel 13 news Sunday indicated. Both polls show that Blue and White leads with 32 seats over Likud’s 28 seats. Israeli voters cast a ballot ticket for a political party, not a candidate. While only twice in Israel’s history was an elected prime minister not the head of the party with the most parliamentary seats, current polls indicate a right-wing coalition as the most likely outcome. He joined forces with Israeli centrist politician Yair Lapid in February to form the current poll-leader Blue and White party. Addressing AIPAC’s annual conference in Washington D.C. Monday, Gantz said he would negotiate peace with “any honest Arab leader”. Under his leadership, Jerusalem will remain united as Israel’s capital, he said.